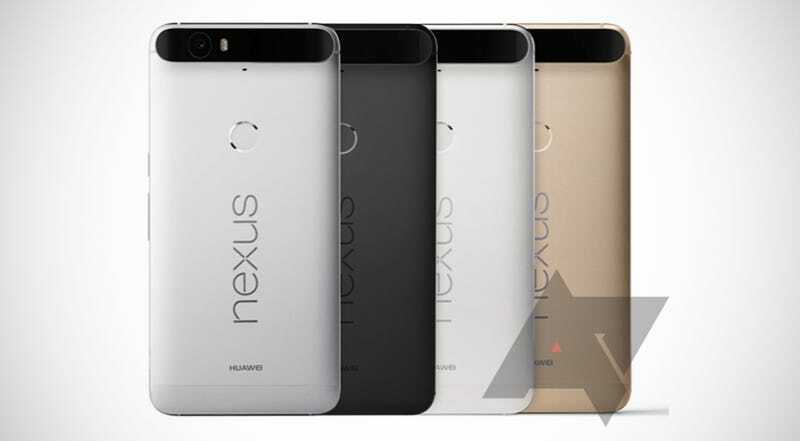 Today, Google will unveil its latest Nexus phones — a Nexus 5X, made by LG; and a Nexus 6P, made by Huawei. Both will be stuffed with Android Marshmallow goodness, which isn’t just for developers anymore. And finally, we may get to ogle the next generation of Chromecast streamers too. Gizmodo will be there, eating s’mores, liveblogging, and touching everything with sticky fingers. You’ll feel just like you’re there with us, if you watch the livestream via this nifty YouTube embed. The action starts today, Tuesday, Sept. 29, at 9 AM PST/12 noon EST. Keep your eyes glued to Gizmodo for hot phablet pics, hands-on experiences with both Nexus phones, and our important thoughts on why USB-C is the demonic-yet-seductive future of ports.